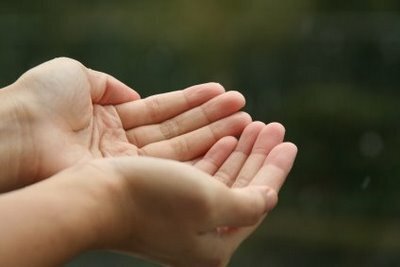 During this season of Lent, we invite you into a spiritual practice of confession and appropriation. Adapted from Bill Bright’s Have You Made The Wonderful Discovery Of The Spirit Filled Life?, this is an exercise in spiritual breathing. Perfect for this Lenten season, may you enter into deeper humility as you discover the truth about yourself. And in that place, you will find that you are loved by God more than you could ever hope or imagine! Christmas is drawing near and 2012 is coming to a close, bringing a new year and some new rhythms for 2013. 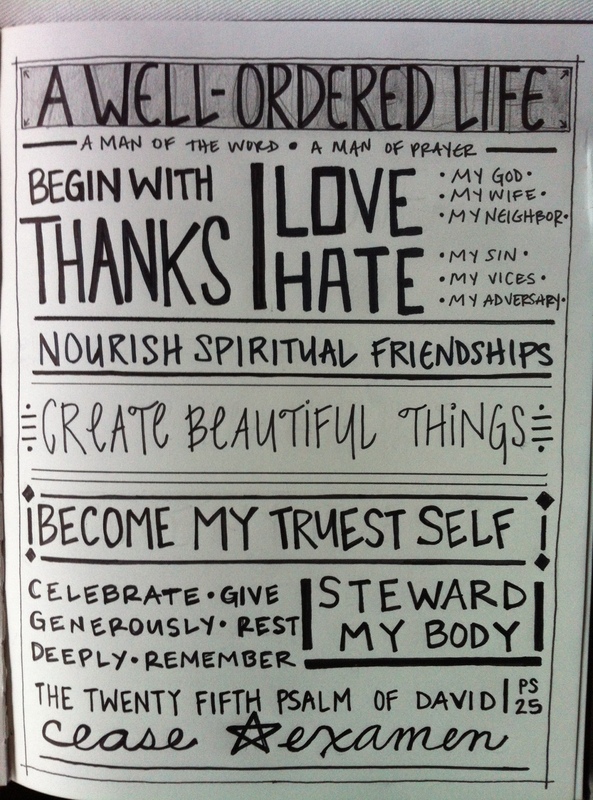 What new rhythms does this bring to your personal Rule of Life? What rhythms will mark your life in 2013 as you look to a new year? 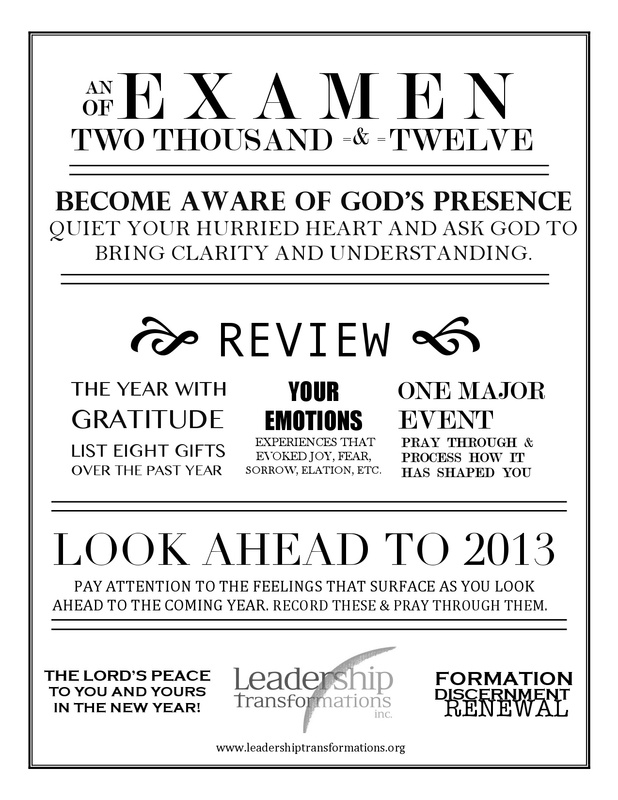 If you find it helpful, use this year end ‘Examen’ (click here for the PDF Year End Examen 2012) to remember and reflect upon what God has done in your life in 2012. And let that influence your desires, longings, and intentions for the coming year. Grab a journal, a hot cup of tea, and see what the Lord has in store for you as you ‘Examen’ your life. Your personal rule of life is just that….yours…and personal! God has beautifully and wonderfully made you as a unique person. And thus, you’re wired and fashioned like no other human being on the planet. How incredible is that?! The above example not only represents a personal rule of life…it represents a unique expression of one’s rule. Everyone seems to have their own way of crafting and shaping their rule. And we most certainly celebrate and rejoice in that! When you begin crafting your own rule, however, we recommend the ‘grid.’ It’s extremely helpful to those who are just beginning their journey. But once you’ve lived with a rule for many years (as our friend has done), you may find the freedom to express and display your rule in similar fashion. Bottom line–whatever works for you…go for it! May you continue living fully in the life that God is inviting you into. And may you find great joy as you journey on the well-ordered way! ** Click here for more unique examples and templates to help you create your own Rule of Life.